Albergue Inturjoven Huelva is a modern, bright and functional building, located in town. Thanks to this privileged location will have easy access to the best of Huelva: leisure, shopping, sightseeing. There is a bus line near the hostel, so you have easy to move around the city! In addition, we offer a range of accommodation to suit your needs: for you to come with your partner, with colleagues or family. 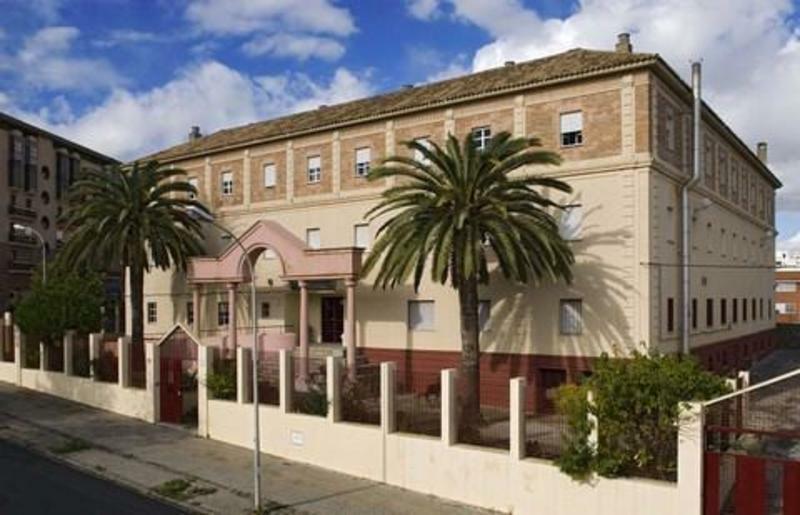 Albergue Inturjoven Huelva offers a unique service. If you're a college student or young worker, you can stay with us. We have double, triple, quadruple or even rooms up to 6 people (the perfect place for families), all with bathroom! Internet is not for FREE you must pay 1 hour. 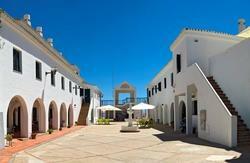 Thanks to this privileged location will have easy access to the best of Huelva: leisure, shopping, sightseeing. There is a bus line near the hostel, so you have easy to move around the city!